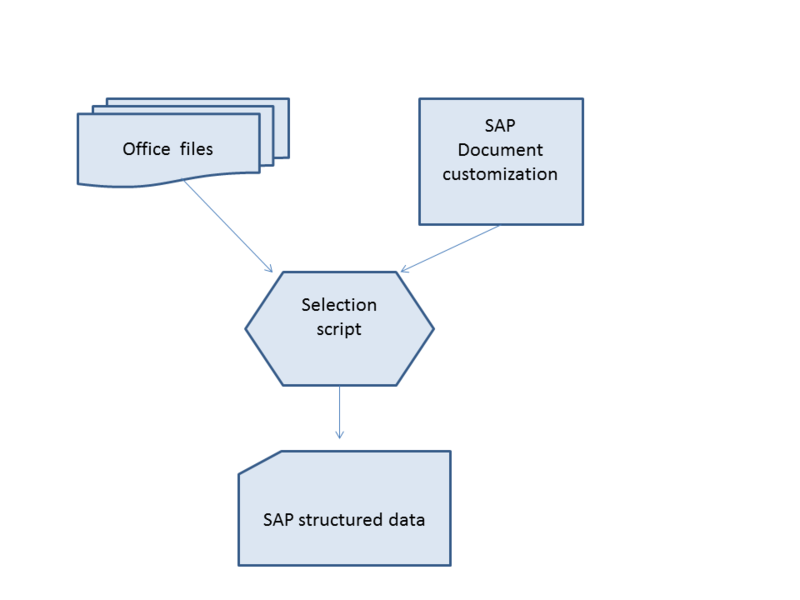 Generate Office documents from SAP. Extract data from Office documents into SAP. and SAP data. Selection script using data source and API to create the document/s. The generated document can be stored as a file or send as stream data. When we have a document generated from SAP we can use it as an Interactive document. Means we can set data in the documents. 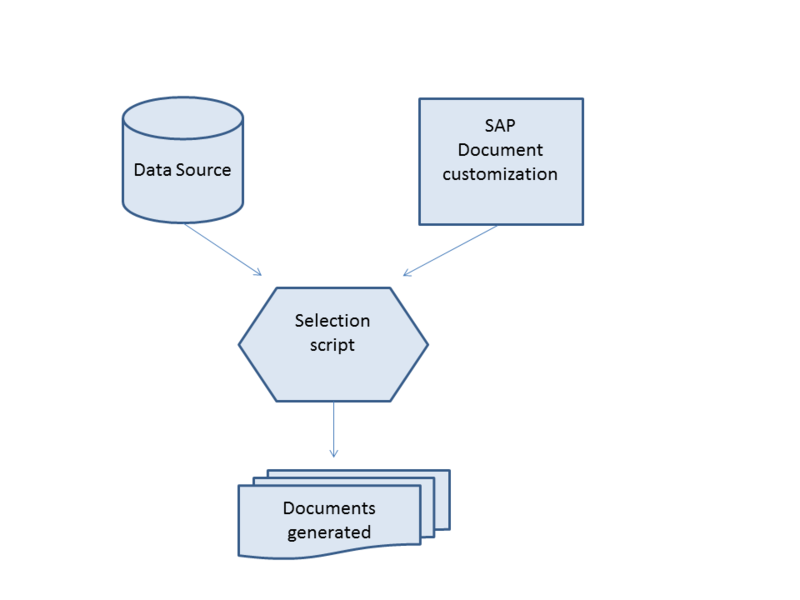 to get the data in SAP structured data.